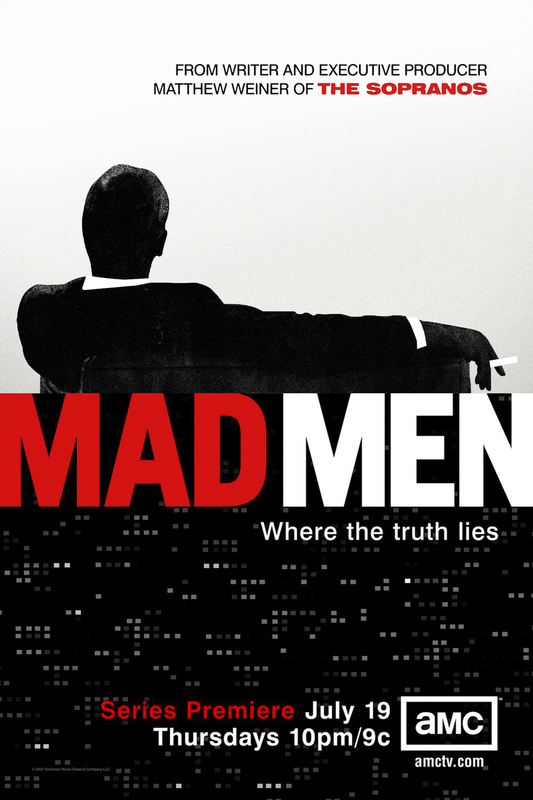 Mad Men is about people who work in Manhattan advertising in the 1960s. The show uses the broad metaphor of selling lies to the public as a statement about how everyone lives. Though the narrative features several men and women at the fictional Sterling Cooper agency, the story focuses most frequently on Don Draper. Don left his troubled past behind by stealing someone else's identity, which makes him the perfect person to tell others what they want to hear. He is often cruel and dishonest toward the people he is supposed to care about the most. For a while these traits help him succeed, but by the end of the fifth season, his habits have started to catch up to him. The series uses real historical events to illustrate what the characters are experiencing.